If you have not visited UFOs Northwest, it is worth taking a look. 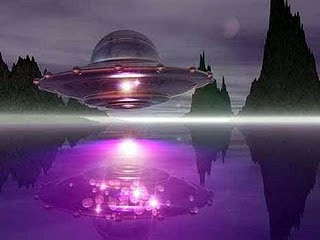 I found this article on their site and they seem to have a wealth of general information on UFOs, with a particular emphasis on the Pacific Northwest of the United States. 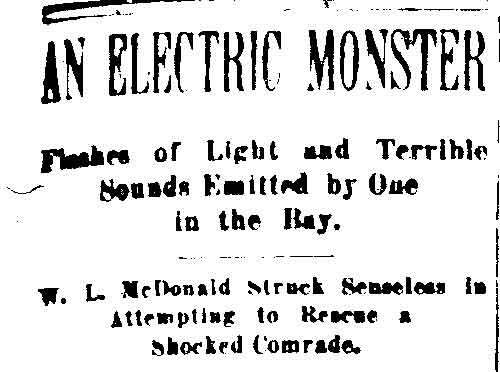 Long before government cover ups, hoaxes or even flying machines this article appeared in the Tacoma Newspaper.